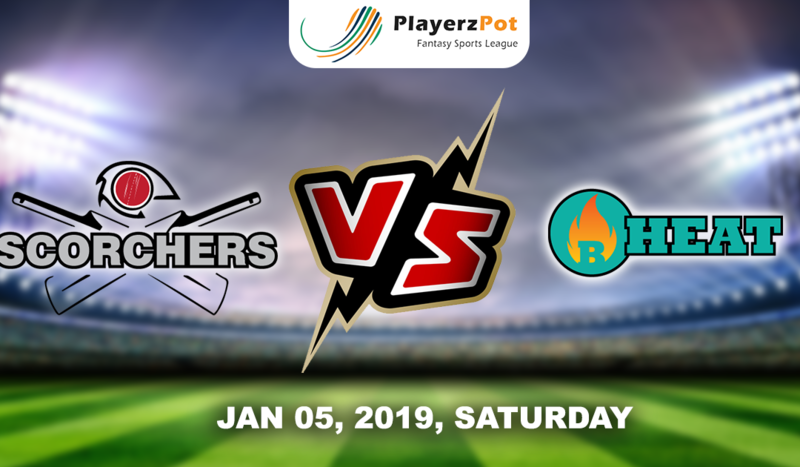 It is the clash of the bottom two teams of BBL 08 ladder as Perth Scorchers will take on Brisbane Heat on 5th January at Perth Stadium, Perth. Perth Scorchers stands at 7th position on BBL 08 points table with 1 win from the 5 matches they played. Last time when the team played against Sydney Thunder had a thrilling encounter as the team lost by just 1 run. The team is facing the problem of the opening pair as they have changed it 4 times in the 5 matches they played. The batting has really disappointed them, as none of the player been consistent. Ashton Turner played a 60 runs not inning in the last match and almost won the match for the team. 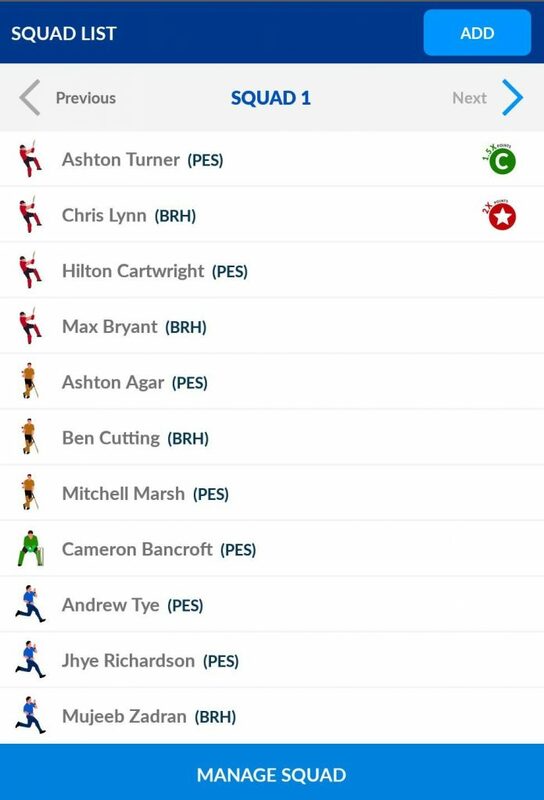 The team has the best bowling line up in the BBL and can destroy any team’s batting line up. Spinner Usman Qadir and Sam Whiteman make way for Marsh and Kelly in 13 men squad. Players to watch out for: Ashton Turner, Jhye Richardson, and Andrew Tye. Brisbane Heat is at bottom of the points table with 3 losses in the three matches they played. The team has done good in patches but could not convert is to wins. Max Bryant has played well at opening but hadn’t got support by the other opener. Chris Lynn played a great knock of 84 runs at mere 55 balls. McCullum and Burns have not shown any sort of performance till now. Mujeeb and Lalor have been quite impressed with the inclusion Pattinson team’s bowling look balanced. Mat Renshaw replaces Sam Heazlett in 13 men squad. Perth Scorchers: Mitchell Marsh, Cameron Bancroft, David Willey, Ashton Turner, Hilton Cartwright, Ashton Agar, William Bosisto, Nathan Coulter-Nile, Jhye Richardson, Andrew Tye, Jason Behrendorff. Brisbane Heat: Brendon McCullum, Max Bryant, Chris Lynn, Joe Burns, Alex Ross, Ben Cutting, Jimmy Peirson, James Pattinson, Josh Lalor, Mitchell Swepson, Mujeeb Ur Rahman. Perth Scorchers can beat any team on their day and will be very keen to play and win this match. Perth pitch also supports bowlers and the team has the best bowling line up in the BBL.